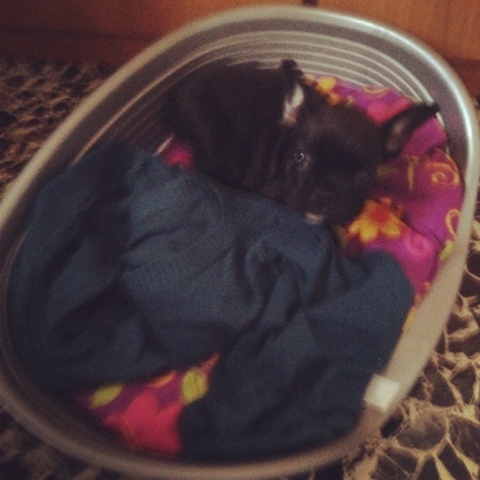 My new puppy : a french bulldog an amazing dog breed! So as I said I got a little puppy! Her name is Leeloo like the character of the fifth element. 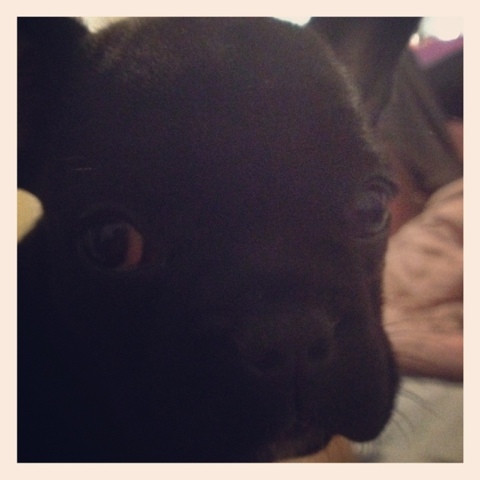 She is a French bulldog a really particular breed that me and my boyfriend have fallen in love with. 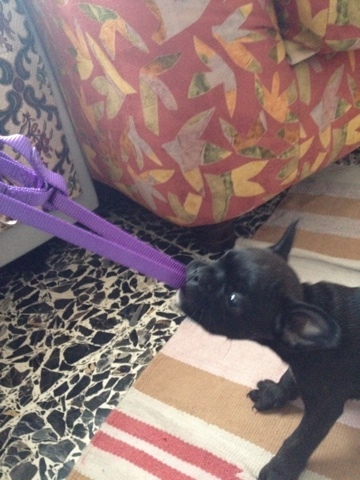 I have a lot of experience with dogs and puppies but I never had one so stubborn! Maybe that’s what I love in her she is a lot like me I guess. So here are some pics of her if you want some information about the breed feel free to ask!